Who you become is infinitely more important than what you do or what you have. 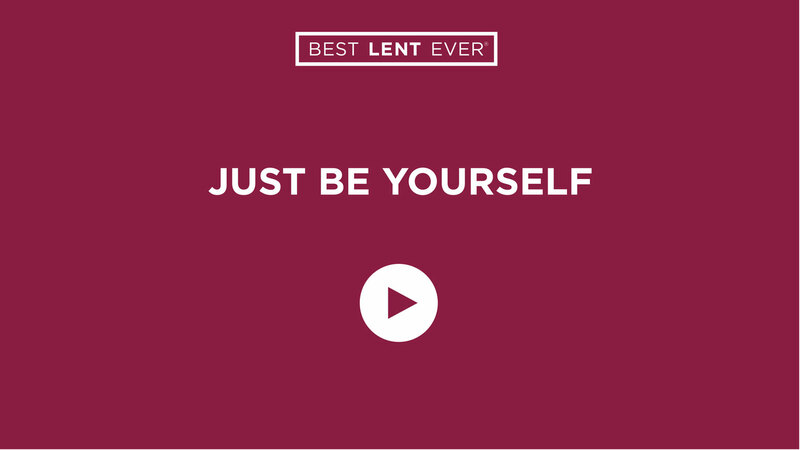 Jesus, teach me how to be gentle with myself through this Lenten journey. Who are you trying to become?